DISCLAIMER: You must watch this video in Chrome Browser or in the YouTube APP to get the full 360FLY test experience. The love for new technology runs deep. 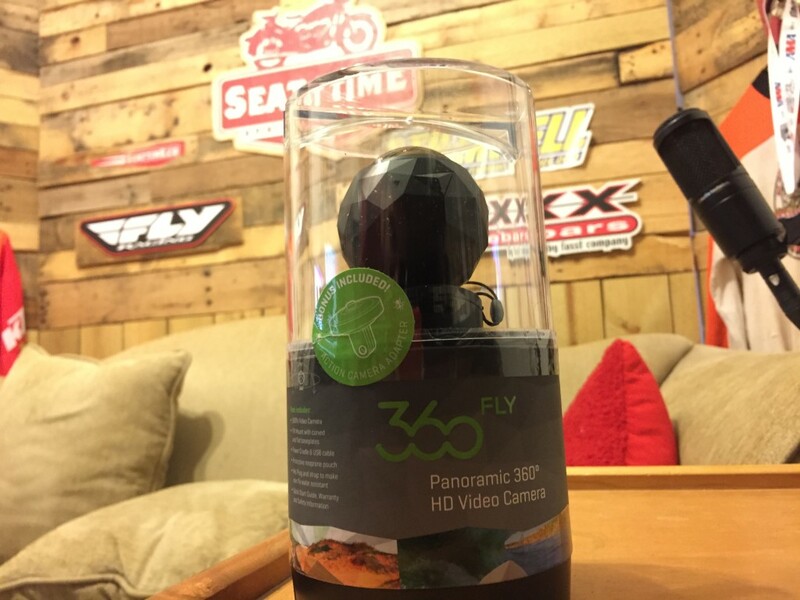 Our producer at Full Pint Media Group, Steven, sold me on the 360 FLY when they became available for purchase. He was very jealous when it showed up, he was stuck at work. I took it out of the box, attached it to our Steadicam Curve (for the GoPro) and recorded a quick tour of the Treehouse I am building. This is just a quick test, but the camera itself is promising, the app’s, not so much. 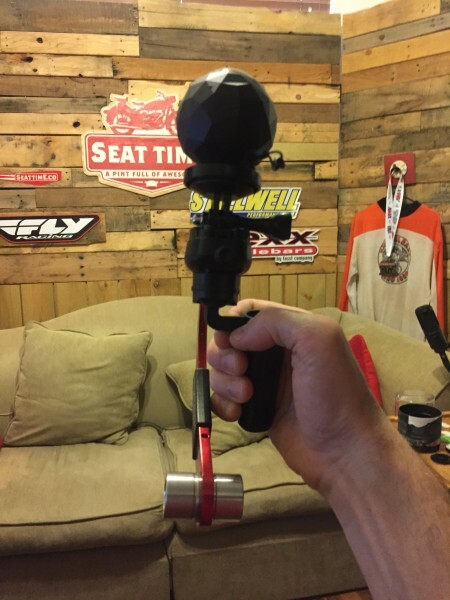 Stay tuned to purveyorofawesome.co and seattime.co as we start to use the camera on cars, motorcycles and many, many other objects. We’ll also have a full review up in the next few weeks.